Sterling and stocks rebounded due to speculation that the killing of a pro-EU British lawmaker might affect the outcome of a June 23 referendum. Traders trade on any scrap of information, even tragedy. In this case, they are more at the mercy of events than shaping them. A British member of parliament was killed on June 16, prompting the suspension of campaigning for a June 23 referendum on the country’s membership of the European Union. 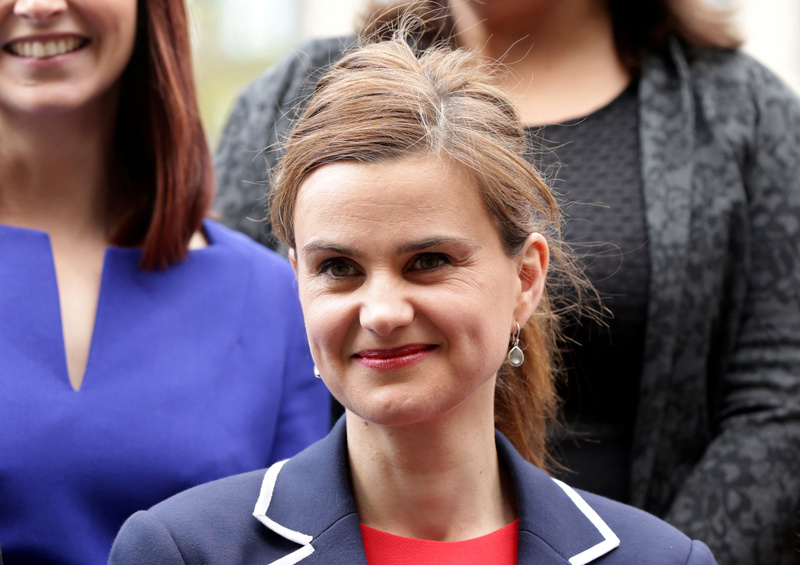 Jo Cox, 41, a lawmaker for the opposition Labour Party and a vocal advocate for Britain remaining in the EU, was attacked while preparing to meet constituents in Birstall near Leeds in northern England. The police said on June 16 they were not able to discuss any motive at that time. Sterling was trading at $1.4295 at 0907 GMT, compared with the 10-week lows of around $1.4015 it had hit on June 16 after polls showed more Britons planned to vote to leave the EU than to stay, and following warnings by the Bank of England that the pound might fall sharply on such a result.